All ARIZONA SILVERADO homes currently listed for sale in Scottsdale as of 04/25/2019 are shown below. You can change the search criteria at any time by pressing the 'Change Search' button below. 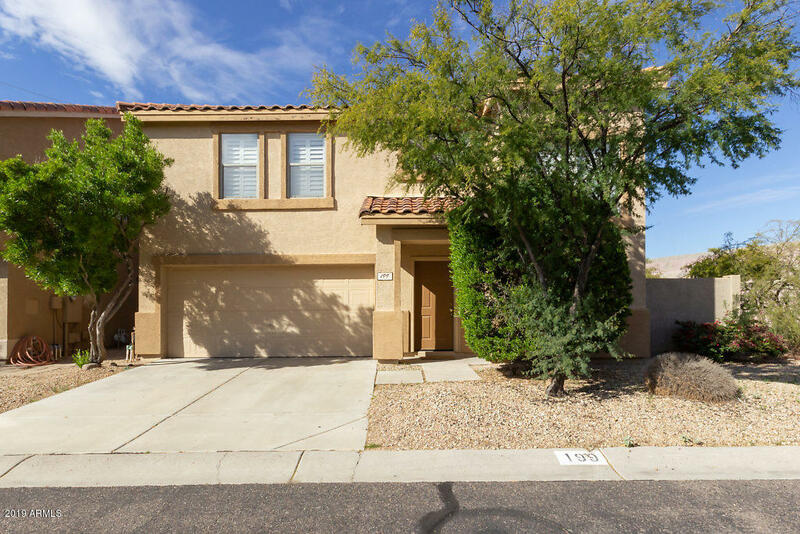 "3 bedroom, 2 1/2 bath Home with 2 car Garage just north of Grayhawk. 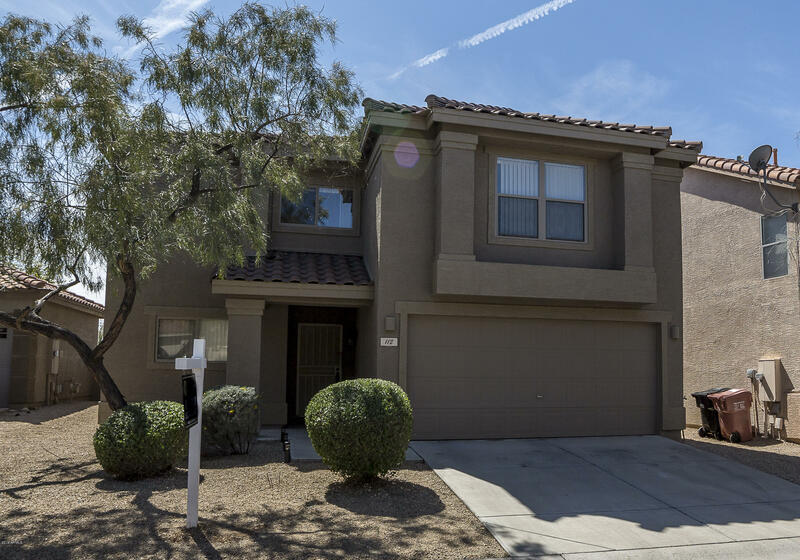 Over $40K in upgrades to this home including tile, STAINLESS STEEL appliances,GRANITE counter tops, CUSTOM shuttersGreat location near Desert Ridge, Grayhawk, shopping & Restaurants. Excellent Rated Schools!" "Very well upgraded home with beautiful choices of granite countertops, stainless appliances (five burner gas stove, newer dishwasher, built-in micro wave, and pantry. Crown molding gives elegant look to first floor with powder room. Wood look flooring downstairs with 2019 carpet stairway and through bedrooms. Fresh granite in baths upstairs. Two huge walk in closets in master bedroom are amazing. Outside view fence offers wonderful picture of new desert landscape! Looking for great schools wi"